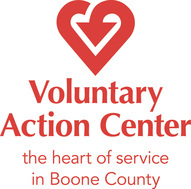 VAC provides assistance with bus passes, hygiene packs, emergency food, holiday assistance and a variety of other resources. 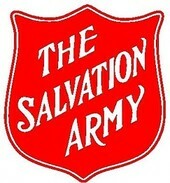 The Salvation Army provides assistance with clothing, finances, holiday and a variety of other resources. 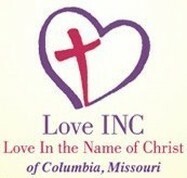 ﻿﻿Love, Inc. provides financial assistance, furniture, coaching and a variety of others supports. 1516 Business Loop 70 W.